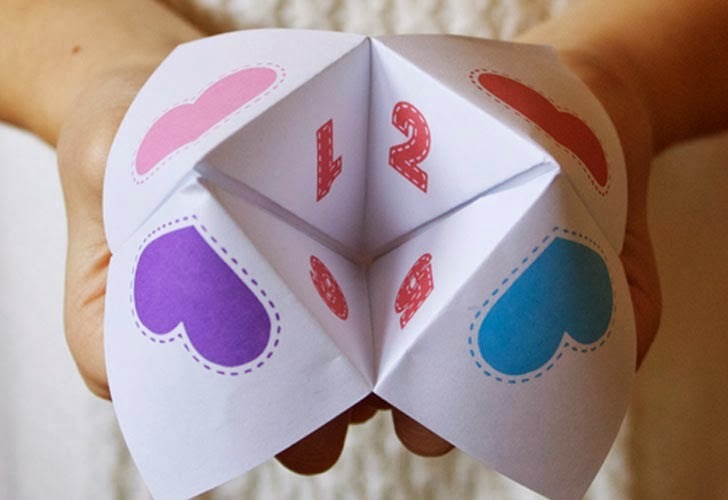 Do you remember playing with those "Cootie Catchers" when you were a kid? YES! Old-school origami fortune teller! I so want to make one of these again. It inspired me to make the theme of this week's Supportive Saturday, ORIGAMI. 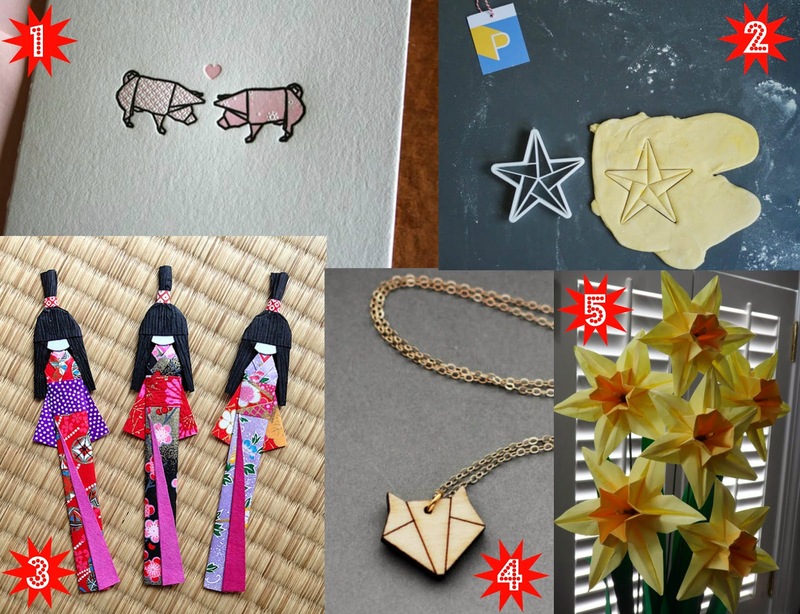 Have you ever tried to make something with origami paper? Or which Etsy find above is your favorite? I think the bookmarks and the letterpress card are my faves!